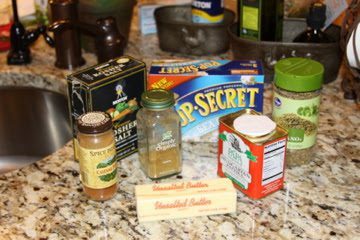 In a small saucepan melt 3 tablespoons butter over medium-high heat. 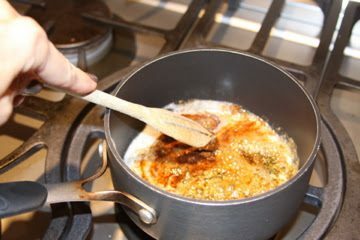 Add the smoked paprika, oregano & cumin to the oil, and let sit over heat for 1 minute. 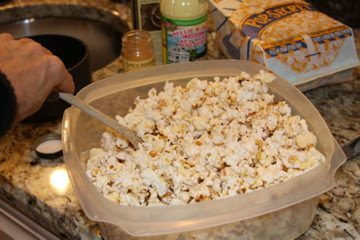 Stir in the juice of half a lime and quickly stir mixture onto the popcorn. 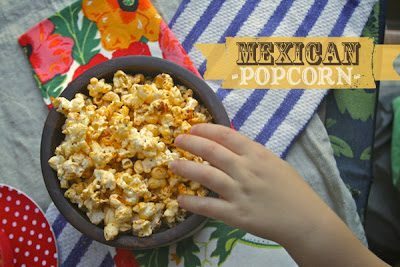 Season with salt, cayenne and lime, and sprinkle lime zest throughout the batch of popcorn.